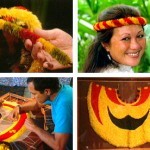 Kohala flower grower and lei-maker Marie Leilehua McDonald presents various lei-making techniques, including hili, haku and wili. 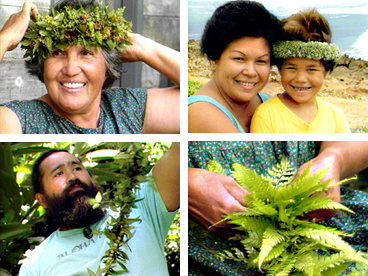 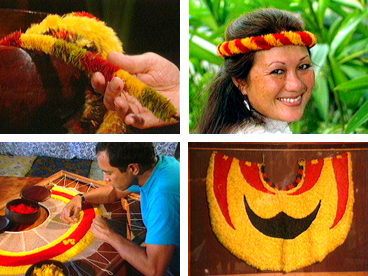 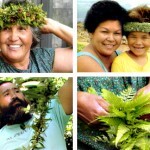 She introduces and gathers native plants such as ‘ākia, lehua and ‘a‘ali‘i to make into a wildflower lei and shows how to braid the lei palapalai (fern). 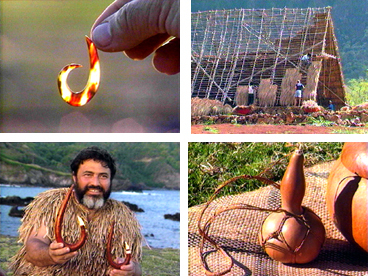 Artist, craftsman and philosopher Sam Ka‘ai displays his collection of fishhooks made of bone, ivory, pearl and turtle shell, and demonstrates the traditional way of making them using grinding stones and a Hawaiian drill. 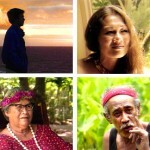 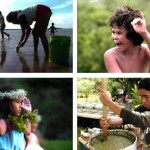 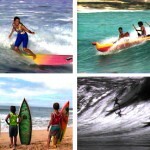 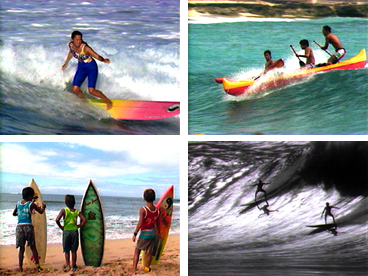 The Hawaiian word waiwai denotes something valued or treasured, true wealth. 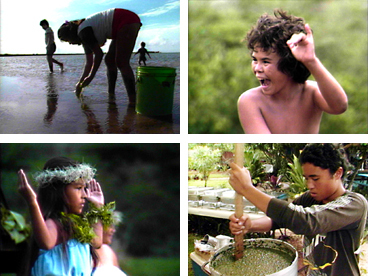 This program explores the concepts of aloha ‘āina (love for the land), kōkua (helpfulness), ‘ohana (family), and “thinking island." 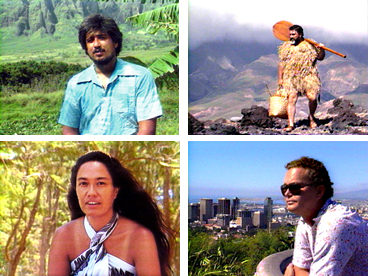 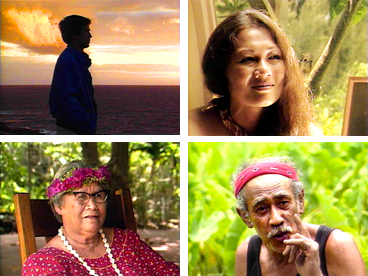 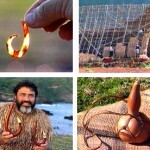 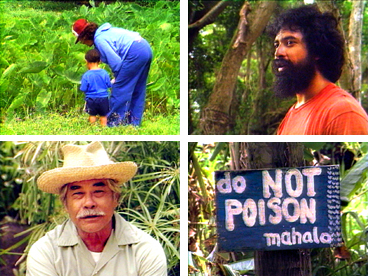 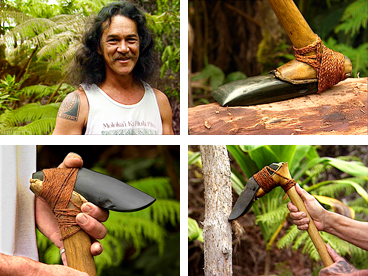 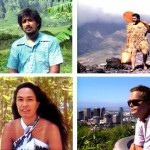 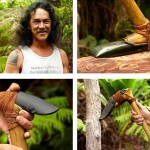 Tom Pico, sculptor and woodcarver, introduces the craft of making adzes, the traditional stone tool of Polynesia.